How will future anime historians view this event? Somewhere in the series it is explained that Iserlohn corridor is so important because it is the only path (apart from Phezzan corridor) between Alliance and Empire territories where navigation is possible. It is mentioned at some point (I believe by Yang, but I am not sure) that people in the future have major problems with navigation and communication, up to the point where armies are forced to use dogs and pidgeons in ground warfare. 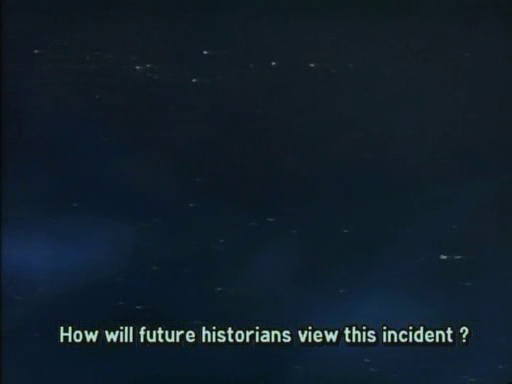 Pretty dumb, but as science fiction series LOGH tends to ignore science part (i think it’s more political fiction than science fiction even if it’s set in the distant future) so we have to go along with that explanation. 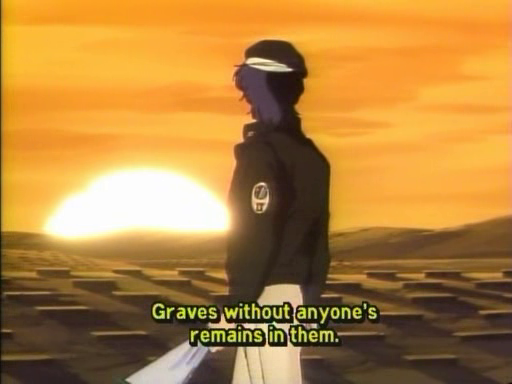 You are currently reading Legend of the Galactic Heroes episode 2: The Astate Encounter at Daily Anime Podcast.